It offers an open view. There are views from two sides of this office. 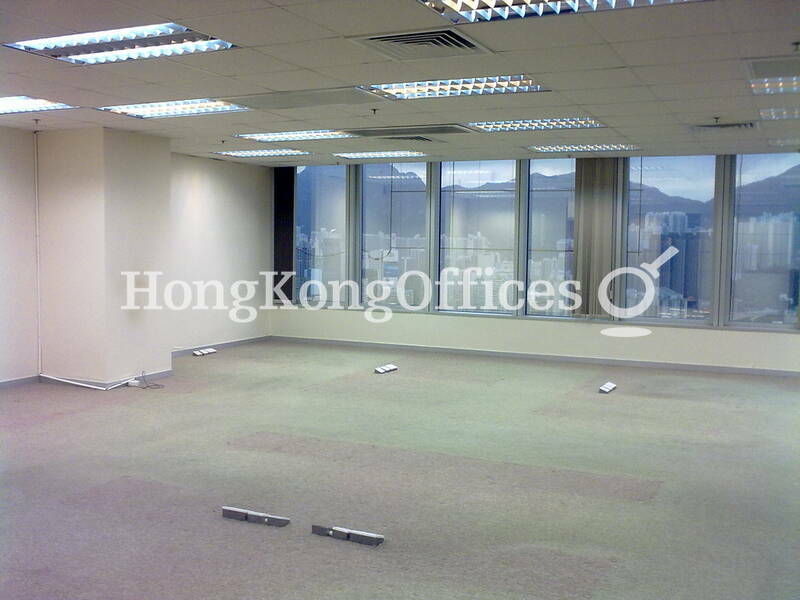 Fully fitted office for small company. Professionally designed reception greets your guests.